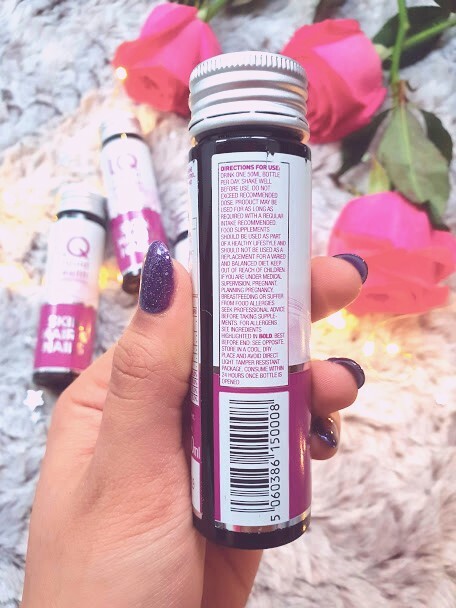 LQ Liquid Health Review - Is It Worth It? It has taken me a LONG time to realise that for good skin it means looking at what I put in my body as well as products used on my body. Even though I've upped my water intake, I still eat lots rubbish. When its the time of the month, I find myself desperate for everything sweet or fried - which I know is bad but it tastes so delicious. 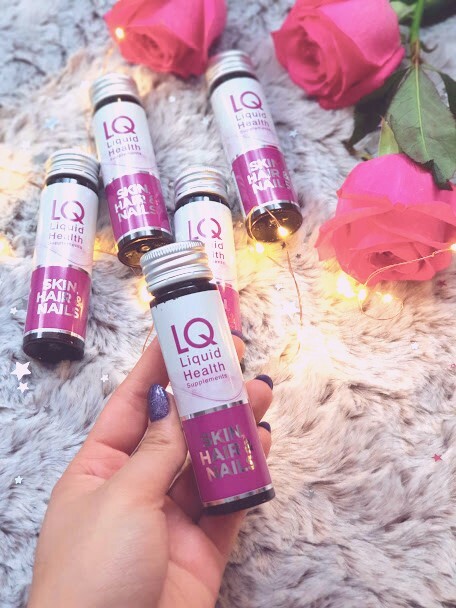 I was very kindly invited to give LQ Liquid Health’s Skin, Hair & Nails liquid supplements a try. After hearing the benefits and reading about other peoples take on the product, it was very easy for me to say yes. The main ingredient is collagen which is the most naturally occurring protein in our bodies. 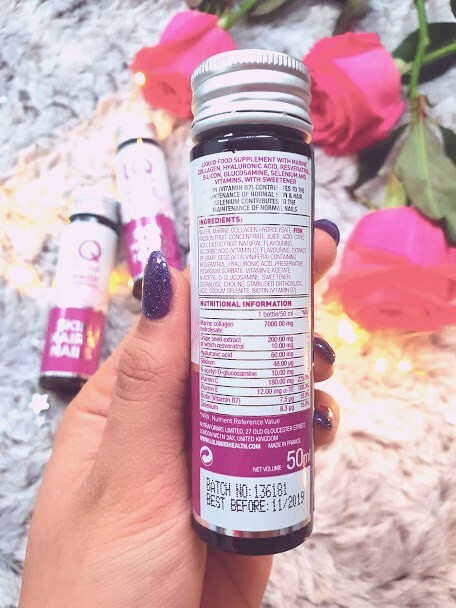 Drinking liquid collagen is like drinking liquid gold as it can have benefits not just for your skin, but also for your nails and hair. Each one of these bottles are 50ml and they contain 7000mg of high quality hydrolysed Peptan™ collagen. 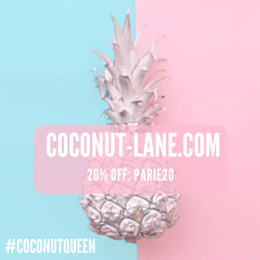 It also includes hyaluronic acid (something that is found in a lot of serums and masks) and Grape Seed extract, Vitamin C and E are antioxidants which protect the skin. The supplement also includes Selenium and Biotin which are important for the growth and care of nails, skin and hair. Having all these in liquid form, make them more beneficial than tablets as they work quicker. It also doesn't taste that bad. I always panic when it comes to taking any form of supplements - when to take them. Before food or with, after of during, night time or day time??? After reading many articles on line, there seems to be no exact way. Its up to you and your body. For me, the best time was to take it in the morning - whilst getting ready, I have been taking little sips or sometimes one big gulp. The liquid is almost like syrup and even though it doesn't taste or smell that bad, its quite something to have to drink everyday. I have managed to get through the 10 day supply and have just purchased myself the 30 day kit to see how the benefits keep going. 10 days isn't long enough to say that my skin has transformed but it has been a good enough time to see whether or not taking the supplement is worth it in the short run . The biggest benefit I have seen is in my nails. I stopped with the acrylics in Decembers to give my own nails a chance to grow. I have been applying gel at home and taking time to show them love and care. In these pictures I have carefully placed my fingers so that you can see just how good my nails are looking. These are mine!! All long, not weak or fragile and actually looking healthy. Since taking this liquid, I haven't had one nail snap which before was happening daily and I would have to cut them all down to the same length. It has been amazing to see them transform in such a short space of time. My skin is less dry and flaky - especially my lips! But this could also be down to the creams and oils that I have been using - a good mixture of the two has been a god send this past week. My body is feeling a lot better in general too, teaching is hard work. There are days when I am so drained of energy that I come home and sleep - but this collagen gold is doing something amazing. Its giving me power to get through the day and the evening past 7pm! I am very impressed with how this has worked in such a short amount of time and I can't wait for the 30 day to arrive so that I can see the long term benefits! Have you ever taken a collagen supplement?